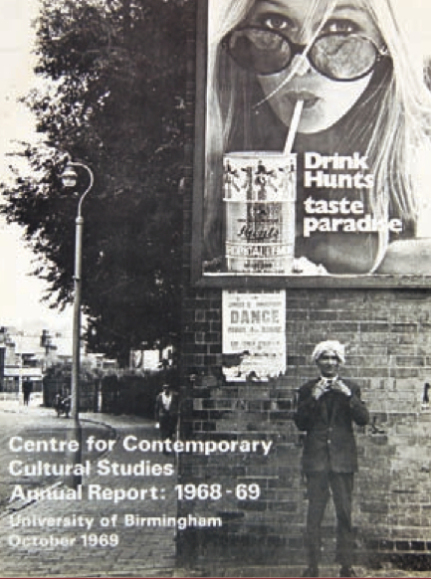 To mark the launch of an archive of the Centre for Contemporary Cultural Studies at the University of Birmingham, this conference will reflect on the influence and legacies of the CCCS, both inside the academy and beyond. 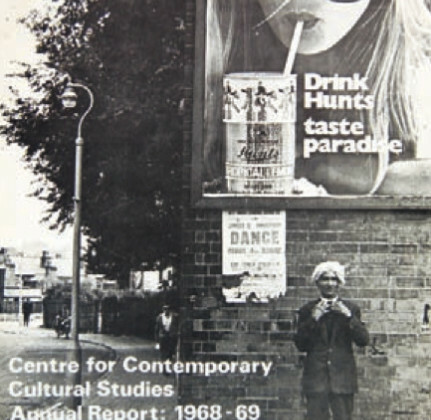 Following Richard Hoggart’s pioneering decision to embark on the research of popular culture, and the subsequent appointment of Stuart Hall, the Centre became one of the biggest influences on the development of cultural and media studies around the world. The aim of the conference is to bring together former members of staff with all those interested in its work and influence, both inside and outside universities. 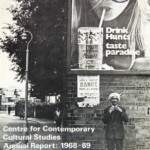 It will examine the global reach of the Centre, the teaching and research methods that were employed and the lessons the Centre can provide in the current political and cultural contexts. Confirmed speakers include Geoff Eley, Lawrence Grossberg, Richard Johnson, Jo Littler and Jackie Stacey, and there will be a previously unseen video interview with the late Stuart Hall. The conference will take place at the University of Birmingham on the 24 and 25 June 2014. To buy tickets, click here. I’d love to attend the conference, but we’ve already booked our family holiday. Will you be recording the sessions? I’d love to see/hear them.